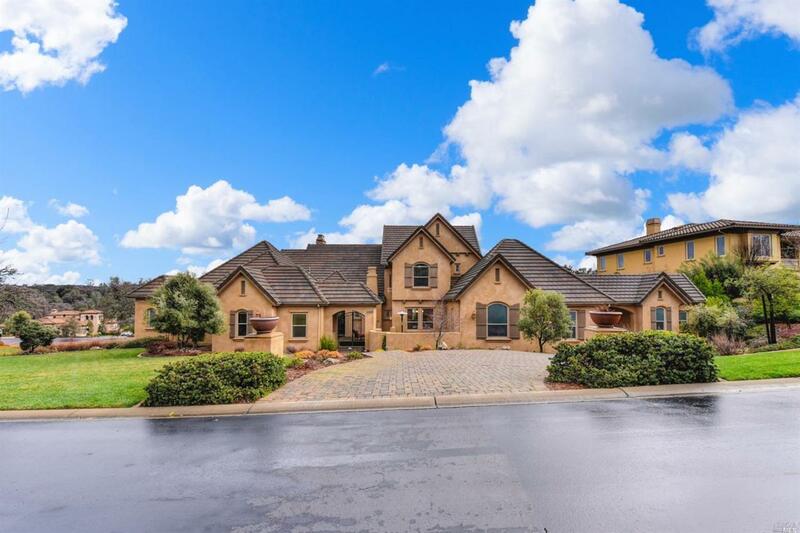 Gorgeous Custom Home on .5 acre serene lot in prestigious Serrano Country Club community featuring stunning craftsmanship & extensive upgrades thruout. Lives like a single story with only kids bedrooms and loft upstairs. Separate Casita off front courtyard, Fabulous Chef's Kitchen w/stainless appliances & granite slab. Spacious Family Rm w/Fireplace & built-in entertainment center. Gorgeous Frml Dining Rm with courtyard access and outdoor fire. Kitchen Breakfast Area Built-In Oven Built-In Refrig. Cntr Stone Slab Dishwasher Incl. Disposal Incl Gas Range Incl. Hood Over Range Island Microwave Incl. Pantry Refrigerator Incl. Listing courtesy of Pamela Brozek of El Dorado Realty Group, Inc..